but this parcel is far from normal. What does it mean? Who should they trust? Adventure, suspense, plot twists, and great writing: what more could you possibly ask for? With suspenseful writing that’s both light enough for young(ish) children and yet draws you in, plot twists aplenty, and a depth that’s unusual for the target audience (and I mean this in the best possible way), this is a book to be treasured. Bring on book 2! 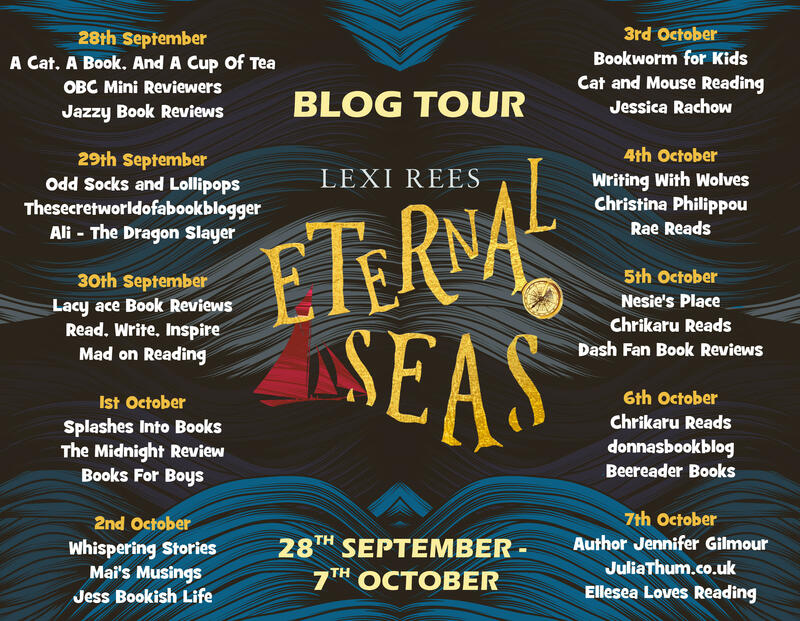 Lexi Rees spends as much time as possible sailing and horse riding, both of which she does spectacularly badly. 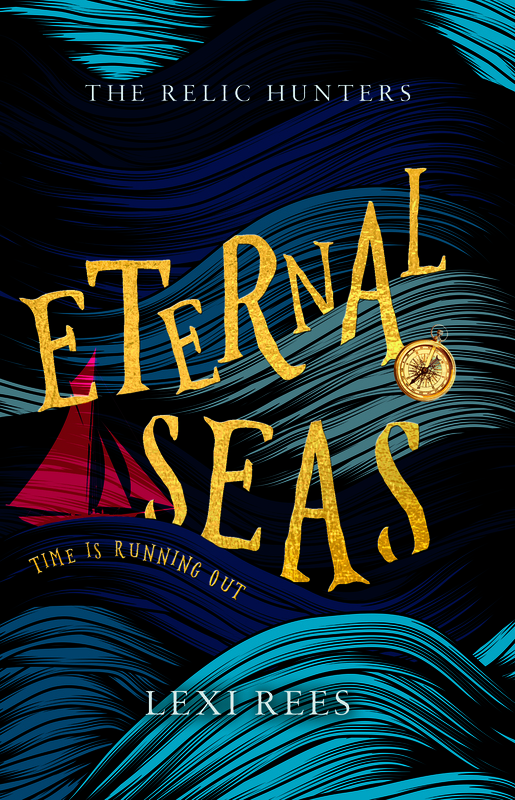 Attempts at writing whilst horse riding have been disastrous, so Eternal Seas was written on a boat; the storm described in the book was frighteningly real. 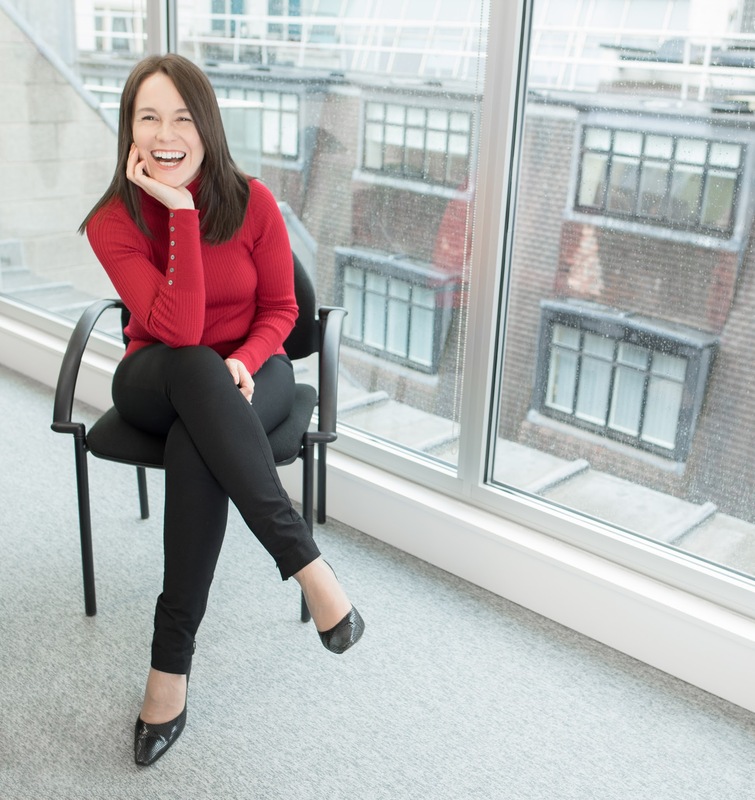 You can connect with Lexi through her website, Facebook, and Twitter. Illustration competition – would your children like to see their illustrations published in a book? Children’s name and age will be published together with their illustration. Parents/ guardians must confirm they are happy with this when they enter. Other information (e.g email address) will not be shared. Entries must be scanned or photographed in high resolution and emailed to lexireads@hotmail.com. The winners may need to post originals if the images are not high enough quality for printing. Postage costs will be covered in this case.